If you are looking for some help to put into practice the principles of Modern Workplace Learning, then Jane Hart is available to help you. 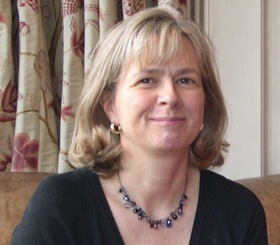 Jane is an independent Adviser who has worked with business and education for over 20 years. Clients have included Cigna, Carlsberg, Flipkart, Cancer Research UK, United Nations, John Lewis, BMW, Agilent, Unilever, Citi Bank, WWF (WorldWildLife Fund for Nature), Pfizer, British Airway), Help the Hospices, ING Bank, Siemens, SportsPath, ILM (Institute of Leadership & Management), CIPD (Chartered Institute of Personnel & Development), SITA (Société Internationale de Télécommunications Aeronautiques), National College for Teaching & Leadership, Cisco, and many more. Email: Jane Hart to get the conversation started. Jane’s MWL consultancy services are provided through the UK private limited company, Tesserae Ltd.